2.1 million tourist entries were recorded in the first half of 2018, a 19% increase compared to same period last year. 310,200 tourist entries were recorded in Israel in June 2018, according to statistics released Monday by the Central Bureau of Statistics. In the first half of 2018, about 2.1 million tourist entries were recorded, a 19% increase compared to the same period last year. Revenue from tourism in June reached about 1.66 billion shekels, according to the report. The number of 310,200 tourist entries recorded in June 2018 amounts to about 2% more than in June 2017. During the period between January and June 2018, about 2.1 million tourist entries were recorded, an increase of 19% compared to the same period in 2017 (1.74 million) and 26% more than in 2016. Since the beginning of the year, tourism has injected more than 12 billion shekels into the Israeli economy. 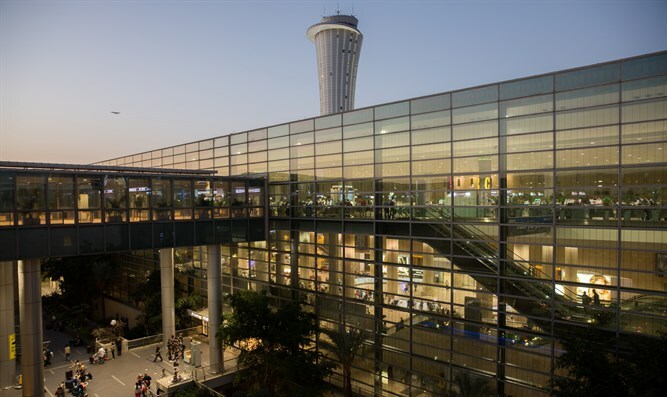 “In advance of the winter season, we are already seeing an increase in the number of flights from Europe to Eilat, with new airlines joining this momentum. I am sure that all tourism-related enterprises will feel these results in the tourism industry, which contributes tens of billions of dollars every year to the Israeli economy,” he added.